This year’s Superstar Skill stick gets some help from True Performance skating. If you’ve ever played a dual-stick shooter before, you understand that it takes a plethora of control to maintain not only proper aim on your enemies, but your sense of direction as well. 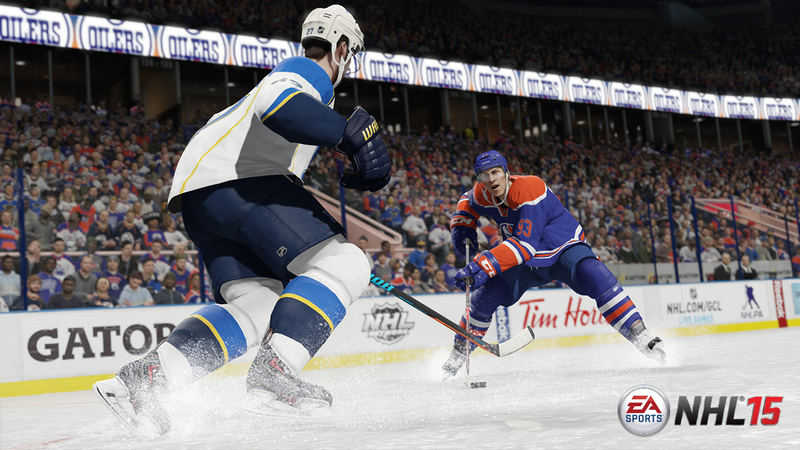 EA Sports is using that approach to their Superstar Skill Stick in “NHL 15,” with the hope that more responsibility control-wise will create a much more fluid and innovative gameplay experience. For the first time in the game’s history, both analog sticks will be independent of one another, allowing for different combinations of movements to create different types of dekes. The left analog stick will be all about EA’s also revamped True Performance Skating system,, while the right will be where players perform their dekes with the Superstar Skill Stick.